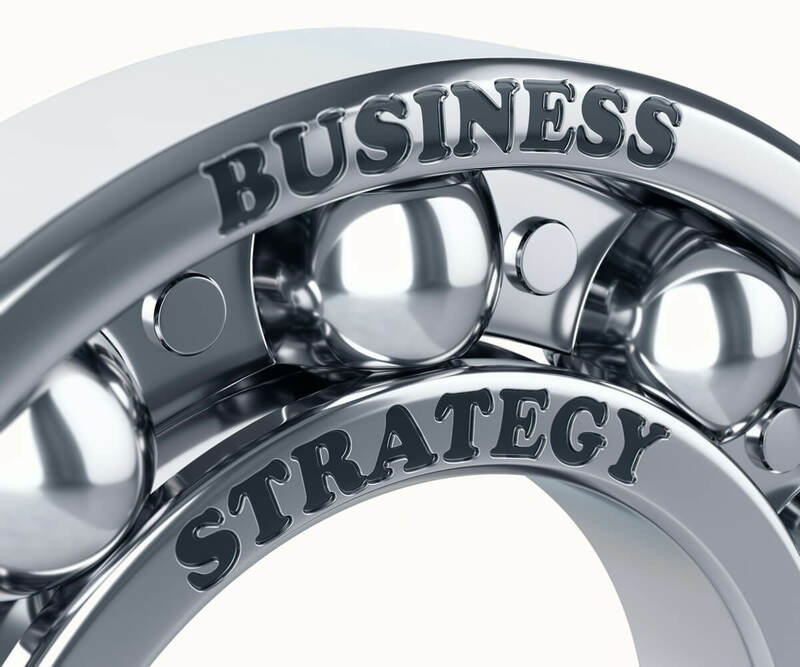 There is a dynamic synergy between culture and strategy! The popular position today seems to be “culture trumps strategy.” But are we sure? Can a healthy culture exist without a healthy and powerful strategy? More importantly, why would we want one, without the other? Are they really distinct? Creating a healthy culture is a matter of making it a foundational priority within the corporate values, vision, mission and YES, strategy. A corporation’s strategy that ignores, or only marginally attends to culture, will experience the effects of a culture of dysfunction. Both strategy and culture require the same characteristics beginning with authenticity. A flawed business model cannot save a culture and a flawed assessment culture cannot save a business model. We not only consider both, we execute both. The relationship between culture and strategy is not one of balance. It is one of harmony and interdependence. One does not necessarily drive the other. They must work together. In reality, culture and strategy work together to enhance the success of one another. 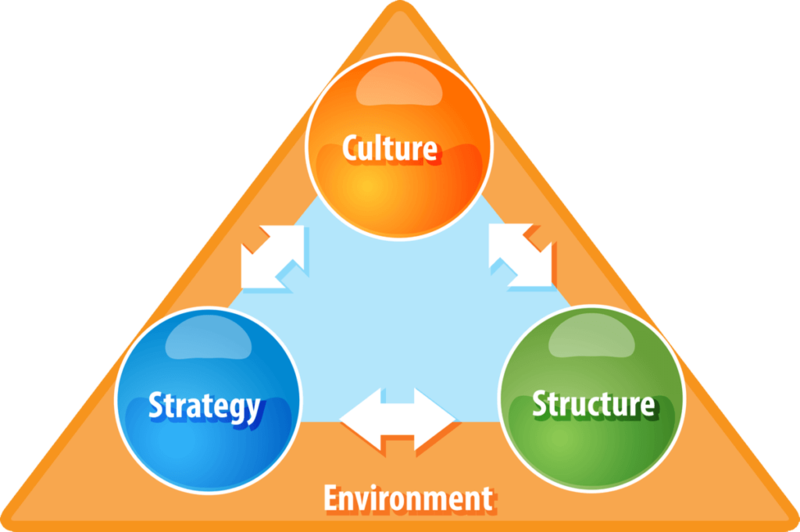 It’s not really strategy versus culture but aligning strategy and culture that matter most. Pay attention to both cognitive culture and emotional culture. People will tell you what they need if you ask them. Successful cultural implementation is the adoption of new behaviors. Individual and organizational learning is iterative. Change only works (and lasts) if we understand the inner place from which we’re initiating the change. A merger or a new competitor causes disruption – and an opportunity to improve your organization. Culture holds organizational power. Without a deep understanding of and relationship to your culture, you have diminished power. Relational pathways of interpersonal interaction, conflict resolution and decision making are the communication roads of the organization.